Whether buying or selling a home, I love helping people make their dreams come true! I’m a lifelong resident of Wisconsin and have lived in Milwaukee’s North Shore area for the past 8 years. 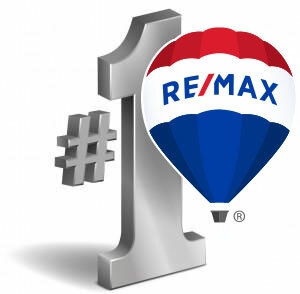 My 25+ years of professional sales and marketing experience acquired while working at U.S. Bank and RE/MAX are the perfect fit to drive results! Real estate, community & exceptional customer service are strong passions of mine and I stay true to my beliefs of honesty and hard work. I LOVE my job and make myself available at all times to serve my clients. Serving the entire Milwaukee Metropolitan area.